Kent Haruf was born in Pueblo, Colorado in 1943, the son of a Methodist minister. He received a BA in English from Nebraska Wesleyan University in 1965, and an MFA from the Iowa Writers’ Workshop in 1973. Before becoming a writer, he worked in a variety of places, including a chicken farm in Colorado, a construction site in Wyoming, a rehabilitation hospital in Denver, a hospital in Phoenix, and a presidential library in Iowa. Haruf served in the U.S. Peace Corps in Turkey, and afterward taught high school English in Wisconsin and Colorado, and fiction writing at Nebraska Wesleyan University and Southern Illinois University in Carbondale. He was 41 years old when his first short story, “Now (And Then)” was accepted for publication in the literary magazine Puerto del Sol. Over the next thirty years, Haruf authored six novels and co-wrote a book of prose and photography. Toward the end of his life he suffered from a lung disease; despite declining health he still began each working day by reading from the two authors he most admired—William Faulkner and Anton Chekhov. Haruf lived in Salida, Colorado until his death in 2014; he is survived by his wife Cathy, three daughters, and five step-children. The Tie That Binds (1984) received the Whiting Foundation Writers’ Award, a PEN/Hemingway Foundation Special Citation, and was a finalist for the American Book Award for First Fiction. Where You Once Belonged (1991) received the Maria Thomas Award in Fiction. Plainsong (1999) was a finalist for the National Book Award, The New Yorker Book Award, the Los Angeles Times Book Award, and the Book Sense Book of the Year Award. It won the Mountains & Plains Booksellers Association Award, the Salon.com Book Award, the Society of Midland Authors Award, the Alex Award from the American Library Association, and the Evil Companions Literary Award. It was selected as a Notable Book of the Year by both The New York Times and the Los Angeles Times. Eventide (2004), a national bestseller, received the Colorado Book Award, and was a finalist for the Book Sense Book of the Year Award. It was selected as a Notable Book of the Year by a number of newspapers. Benediction (2013), a national bestseller, was an Indie Pick by the Independent Booksellers, and it was voted the #1 book of 2013 by Indigo Books, the largest bookstore chain in Canada. Our Souls At Night (2015), a national bestseller, was produced as a film with Robert Redford and Jane Fonda. The world premiere of Our Souls at Night was presented on September 1, 2017 at the Venice International Film Festival. The U.S. premiere took place on September 28, 2017 in New York City. Plainsong, Eventide, and Benediction were adapted for the stage by the Denver Center for the Performing Arts. West of Last Chance (2008), a prose/poetry book co-authored with photographer Peter Brown, received the Dorothea Lange-Paul Taylor Prize from the Center for Documentary Studies at Duke University. 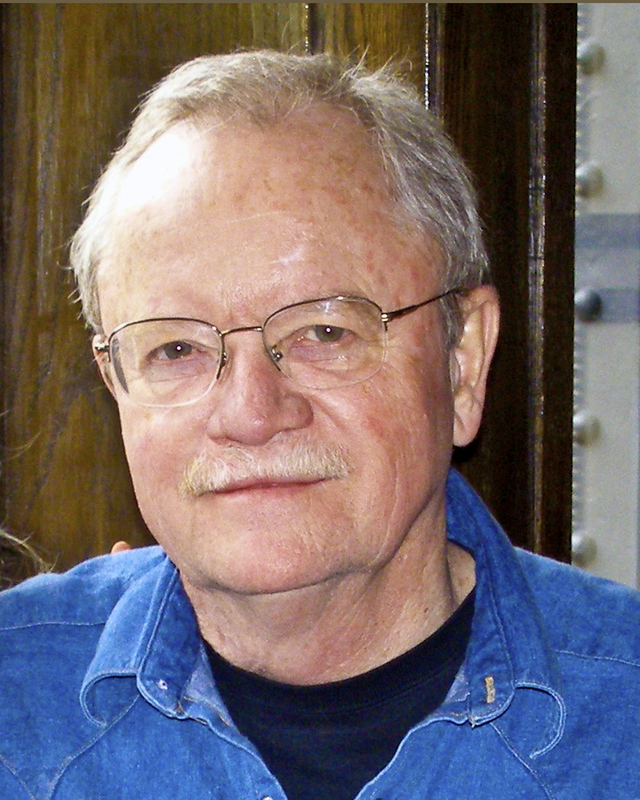 Kent Haruf also wrote short fiction and essays, including “Now (and Then)”, Puerto Del Sol, 1982; “The Autopsy of Sam Adams”, Grand Street, 1986; “Private Debts/Public Holdings”, The Best American Short Stories, 1987; “Dancing”, Prairie Schooner, 1992; “Inside T.O. Judy’s Mouth”, Gettysburg Review, 1994; “Dyeing for Love”, Allure Magazine, 2000; “To See Your Story Clearly, Start by Pulling the Wool Over Your Own Eyes”,Writers on Writing: Collected Essays from The New York Times, 2001; “Paris in a Bottle”, Allure Magazine, 2002; “Any Man’s Death”, Granta, 2009; and “The Making of a Writer”, Granta, 2014. Among his other honors are the Dos Passos Prize for Literature in 2009, the Wallace Stegner Award from the Center of the American West in 2012, the 2013 Literary Achievement Award from the Mountains & Plains Booksellers Assn., and a Lifetime Achievement Award from the Colorado Humanities and Center for the Book. Benediction (2013); also premiered as a play at the Denver Center Theatre in February 2015. All contributions to the scholarship are tax-deductible. The Kent Haruf Scholarship Fund is housed by the 501 (c) 3 non-profit organization, The Salida Council for the Arts.